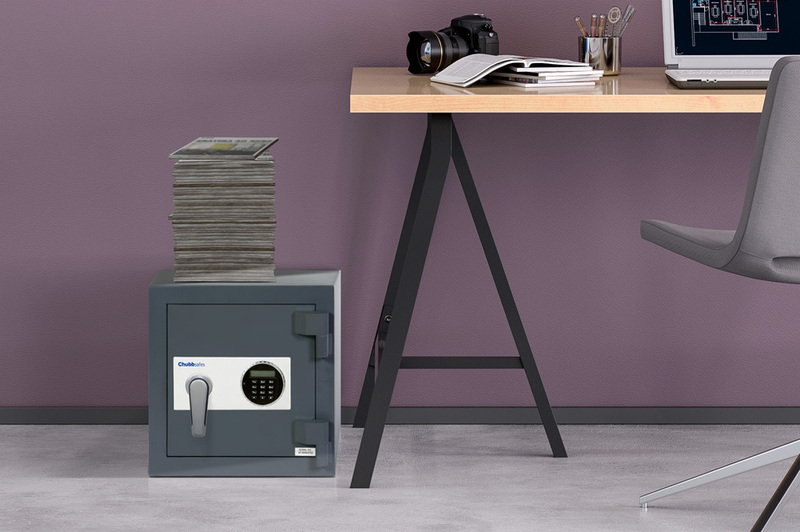 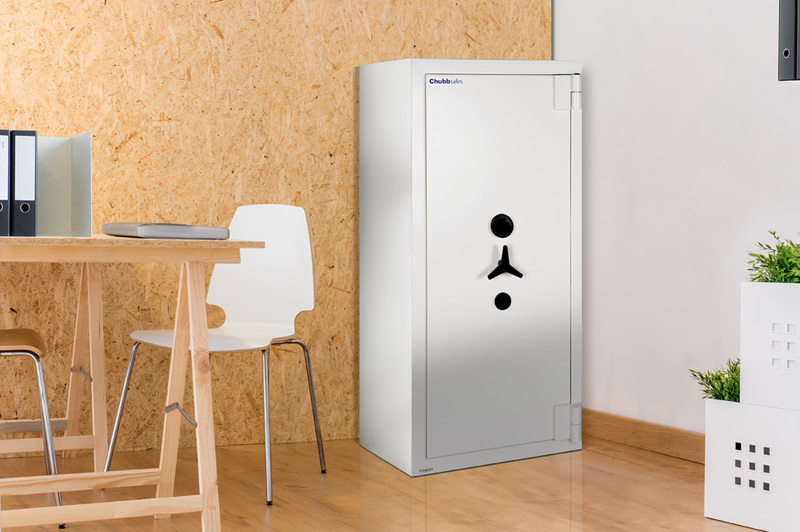 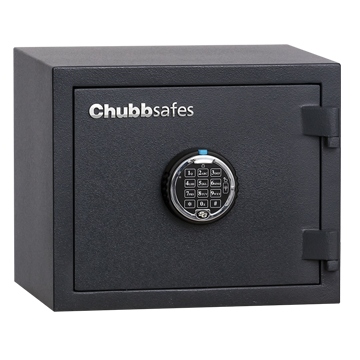 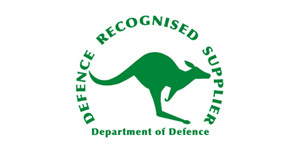 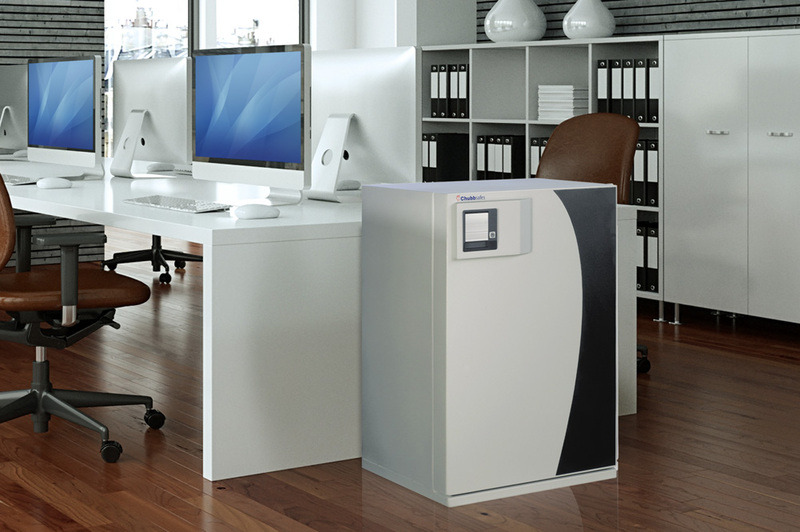 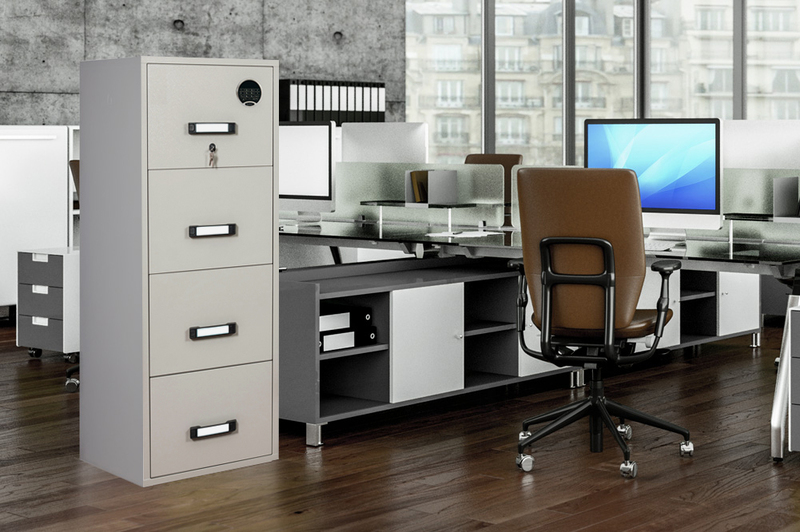 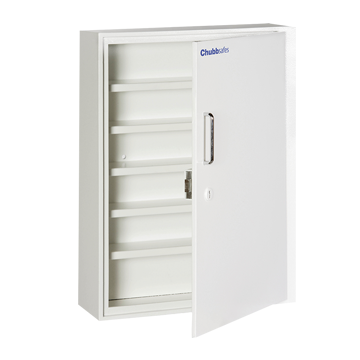 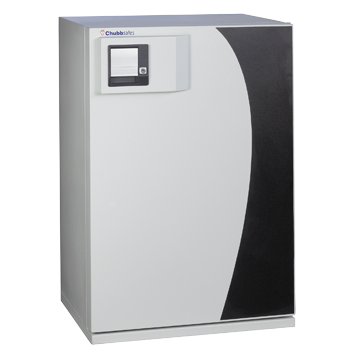 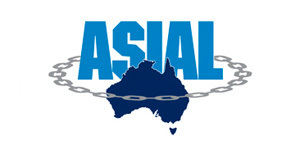 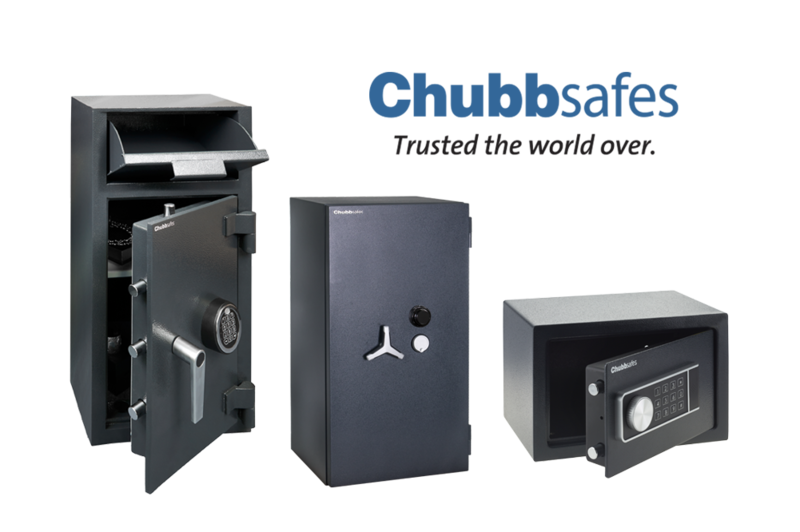 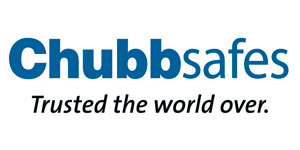 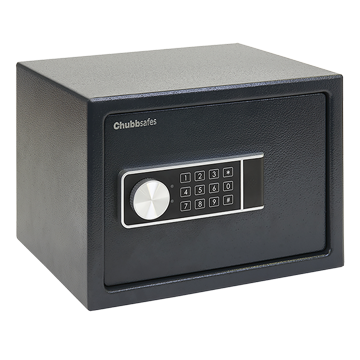 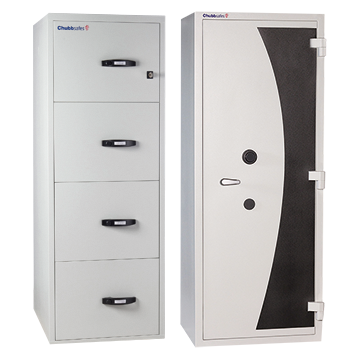 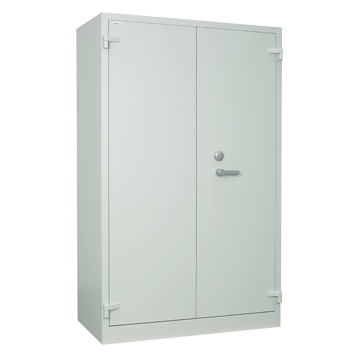 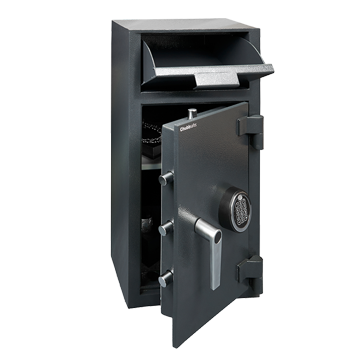 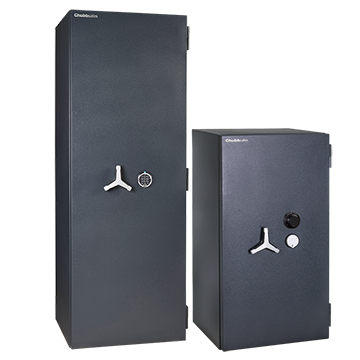 We are Australia’s leading wholesaler of Chubb safes and Fire Resistant cabinets and cupboards. 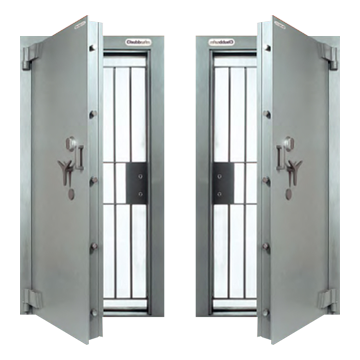 Servicing our customers residential and commercial storage needs for over 21 years. 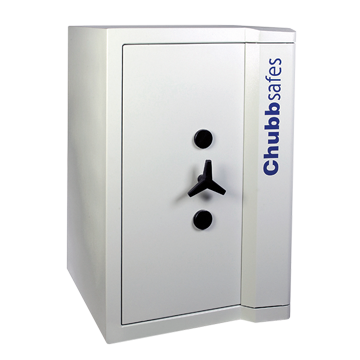 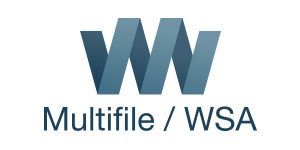 We ensure our customers receive great value and service.